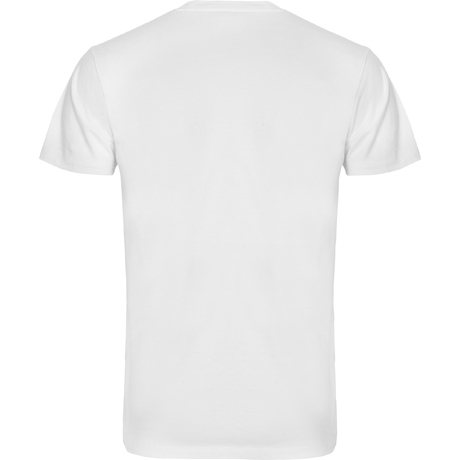 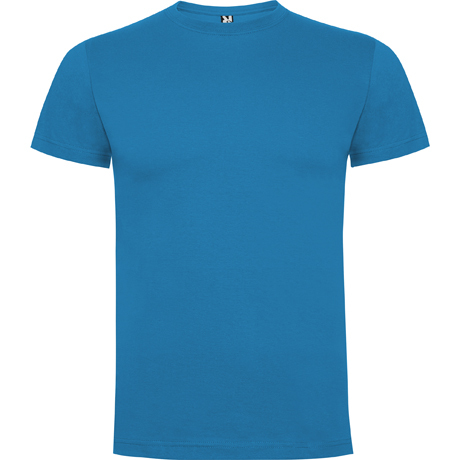 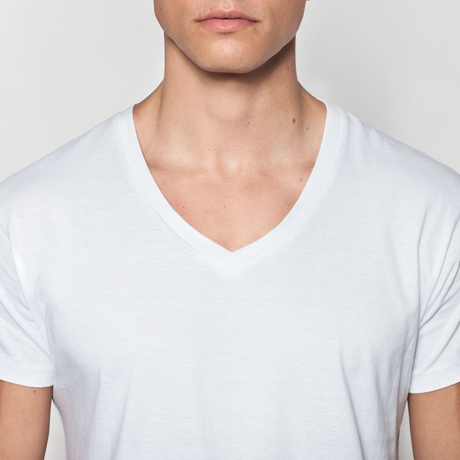 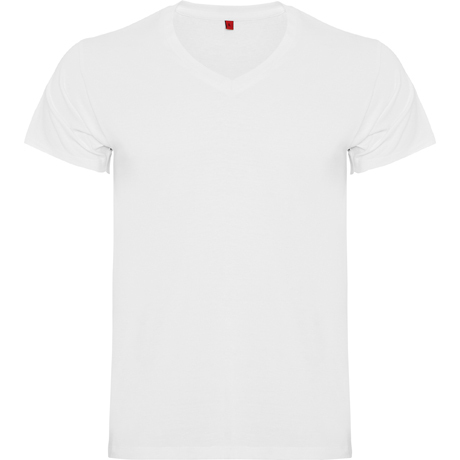 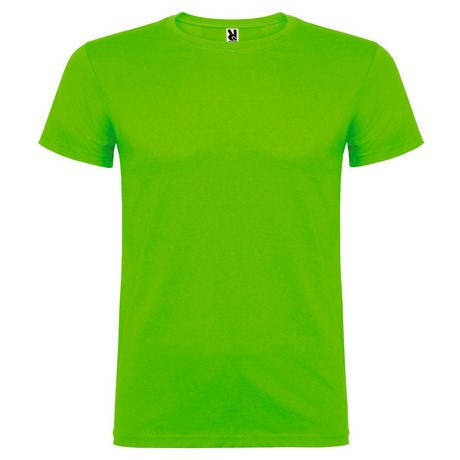 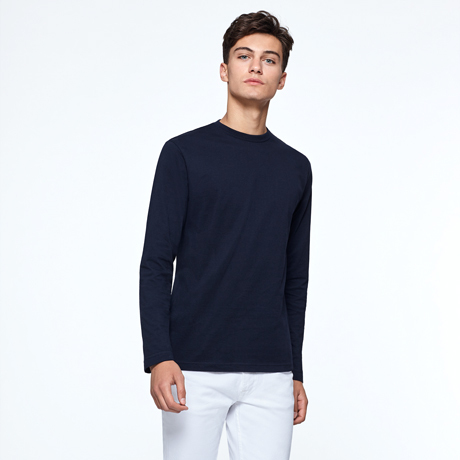 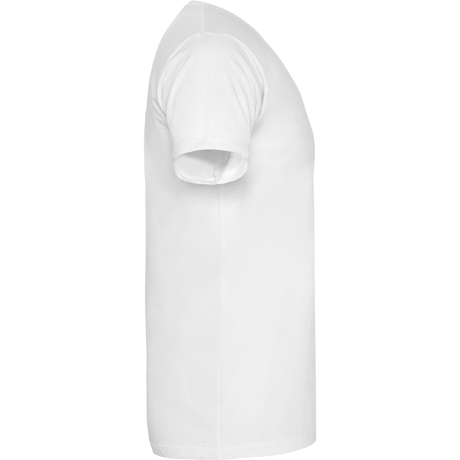 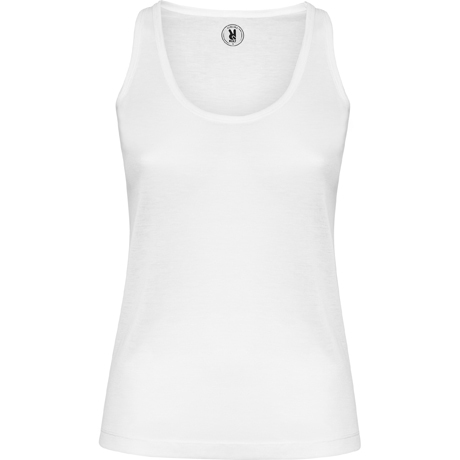 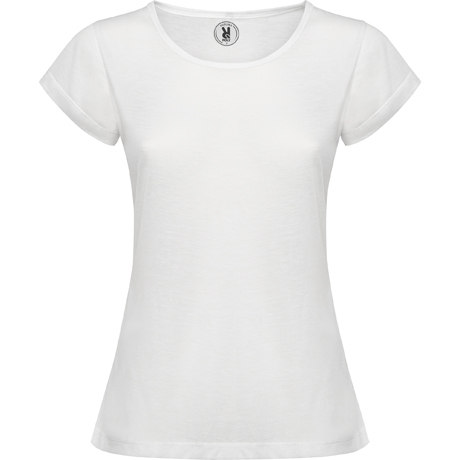 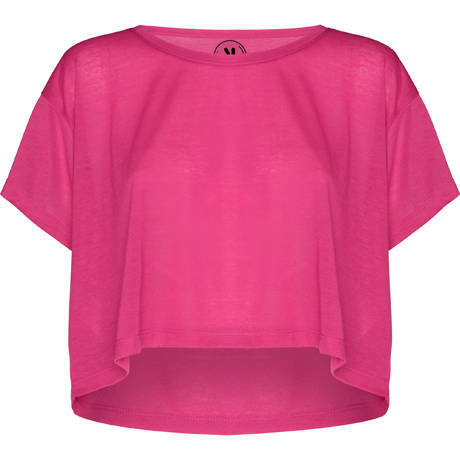 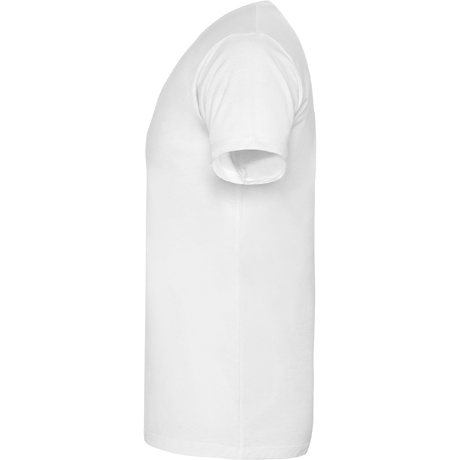 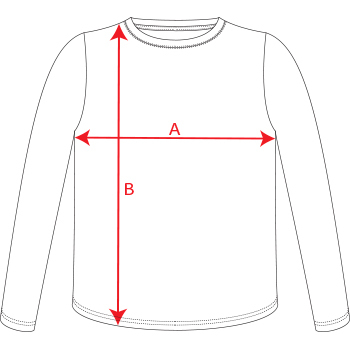 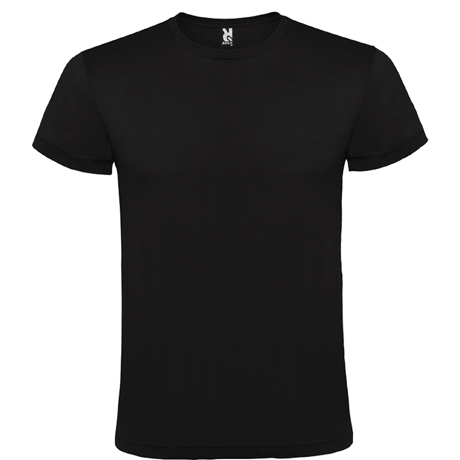 Short sleeve T-shirt with large V-neck, edged in 1x1 rib. 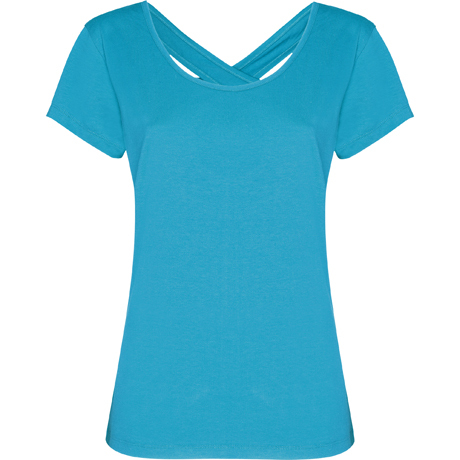 Reinforced covered seams in neck. 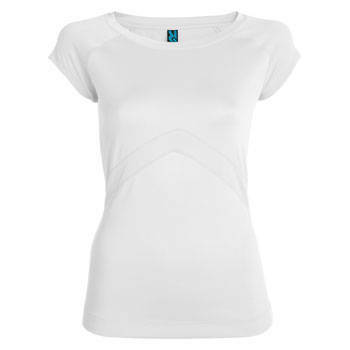 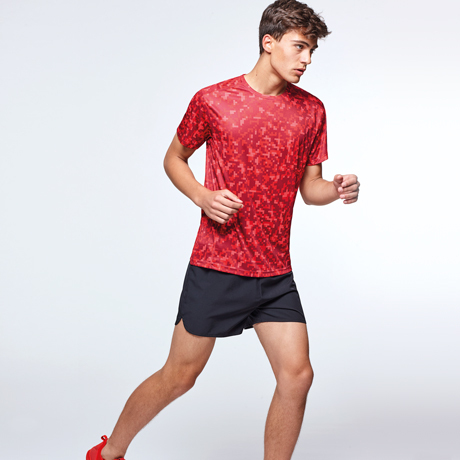 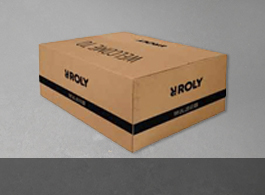 Four thread overlock side seams giving greater durability.